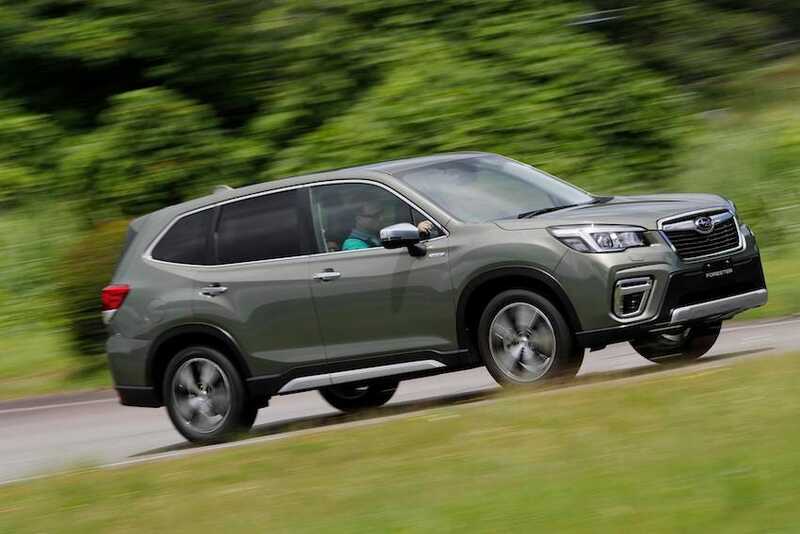 We’re sure there are a lot of apprehensive Subaru fans reluctantly reading this new Forester drive report, disappointed to learn that the Japanese company has ousted the model’s 6-speed manual and turbo from the latest version while taking a conservative approach with its all-new restyling and adding a mild hybrid specification. But there is hope. The new 2019 model we drove at the Izu Cycle Sports Center south of Tokyo last week is better than its predecessor in just about every way.